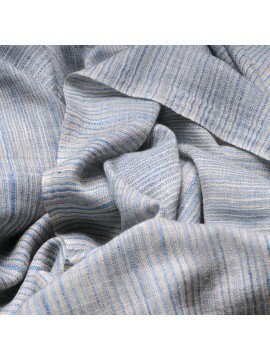 PATTERN cashmere pashmina There are 14 products. 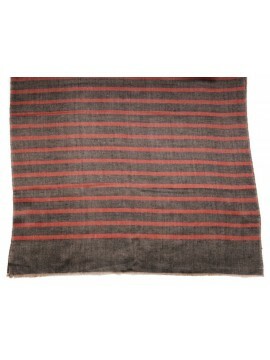 This collection of designer handwoven cashmere pashminas with striped pattern is an exclusive @princessemoghole limited edition. 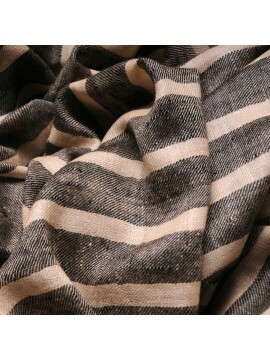 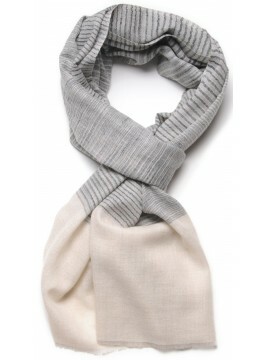 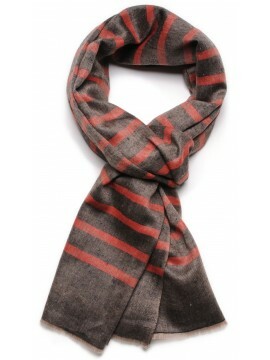 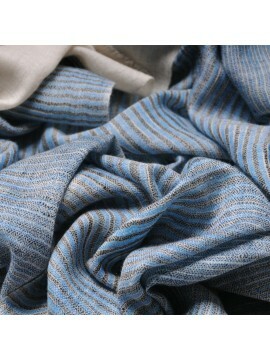 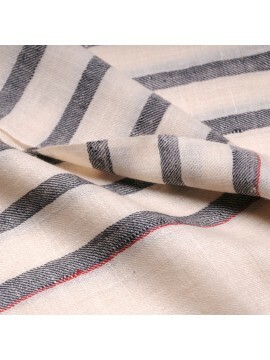 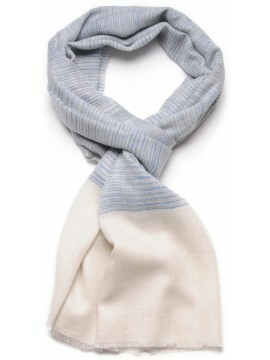 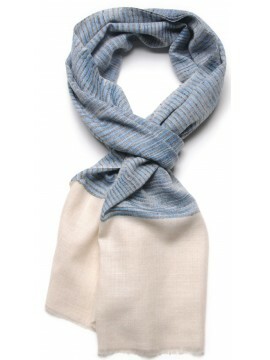 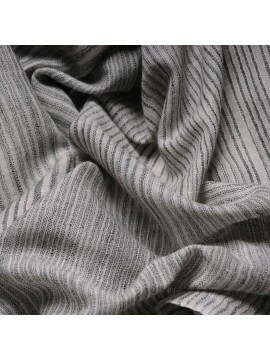 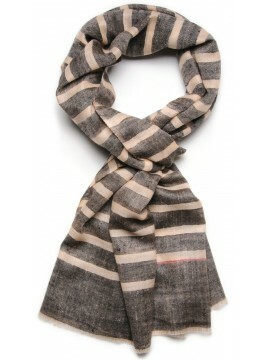 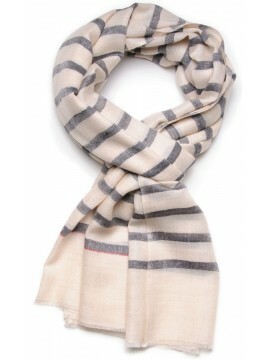 Each piece is handwoven with pure himalayan cashmere pashmina.